When you hear the word ‘loofah’, you likely think of exfoliating sponges for the shower, but this natural material has potential that extends far outside the bathroom. ‘Lufa Series’ by Fernando Laposse explores the many possible purposes for loofah in the home, focusing on its main characteristics of heat insulation, texture, translucency, light weight and shock absorption. 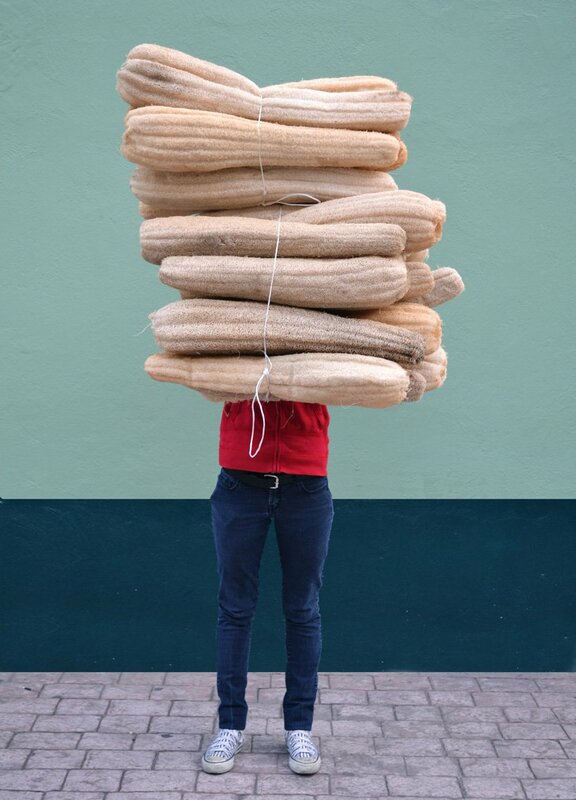 Loofah is the dried fruit of a climbing vine related to cucumbers and watermelons, which can be grown vertically in nutrient-poor soil without leaving any roots. Quick and easy to grow and harvest, loofah is a highly sustainable material, but its applications have been limited. 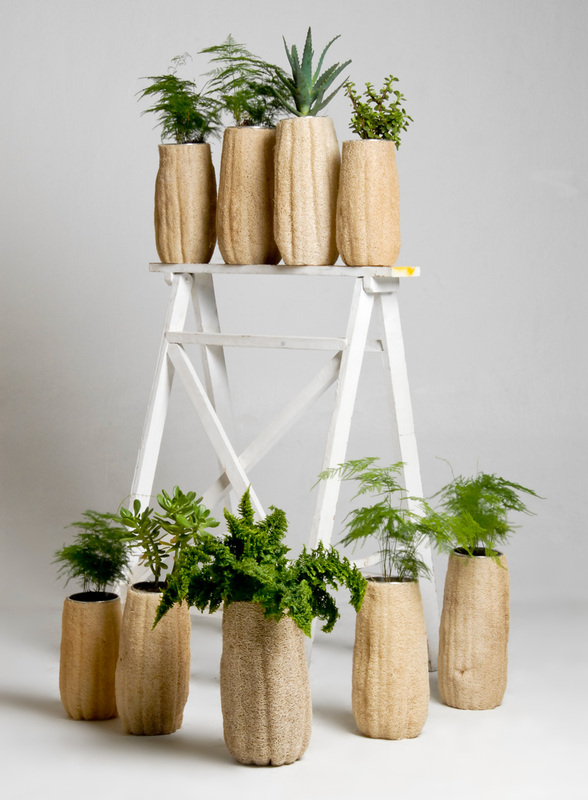 ‘Lufa Series’ incorporates loofah into a number of unexpected organic home decor items including vases, tableware, room screens and furniture. 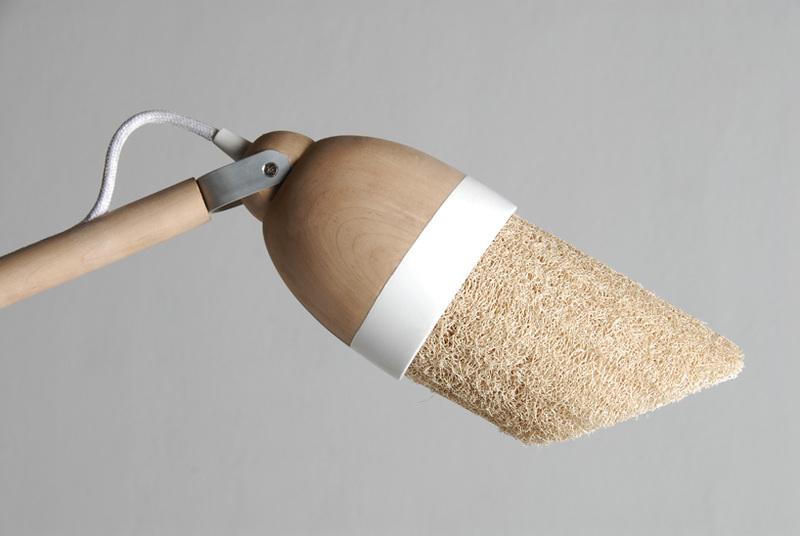 ‘Loofah Lamp’ uses it as a lampshade, treated with teflon flame retardant spray and fitted with cold LED bulbs. 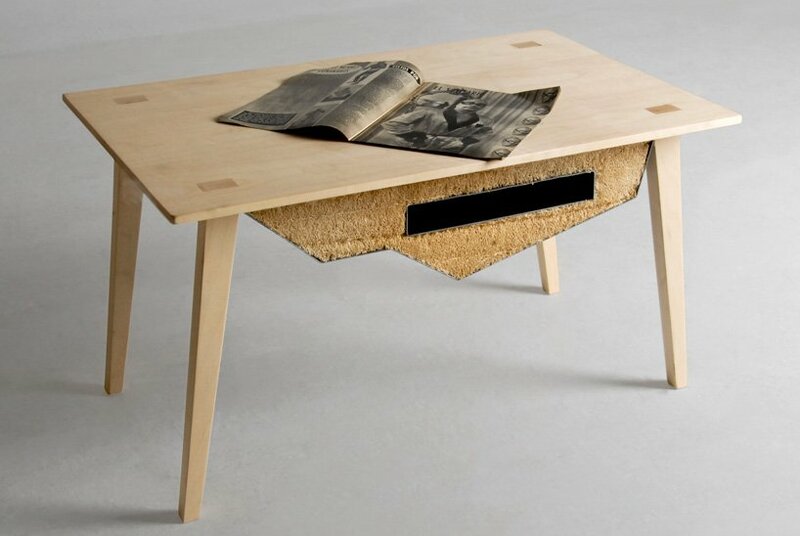 The resulting natural home furnishings may weigh less than their more conventional counterparts, and have a modern appearance. 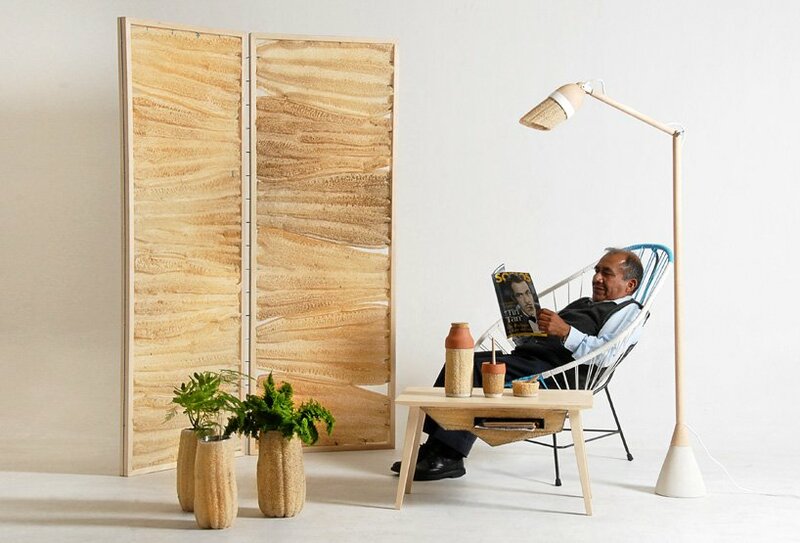 When used as room screens, the sliced loofah is equal parts functional furniture, art piece and botanical specimen. The series presents a cool example of what we can achieve when we think outside the box — especially when using sustainable materials.